Click on image to read PDF. 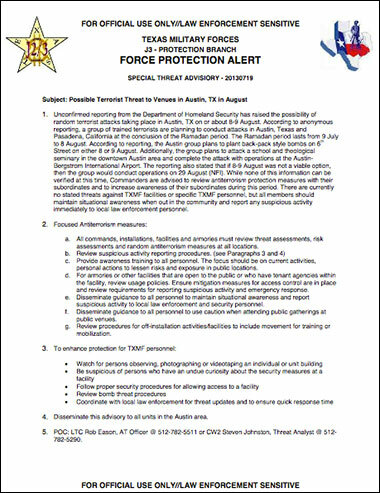 Law enforcement agencies in Texas have received a special threat advisory based on information provided by the Department of Homeland Security indicating Austin, Texas, has been singled out for a terrorist attack on Friday, August 9. Pasadena, California, is also mentioned in the advisory. A bill recently introduced in the Texas state house aims to reward employers who violate Obamacare, offering subsidies to any company that uses religious objection as an excuse for denying its employees copay-free contraception. The tax credit would be limited to the amount of a federal fine that the company pays or the amount of state tax the company owes. The U.S. Geological Survey reported a 3.0 magnitude earthquake struck near Irving Wednesday night. The quake hit at 10:16 pm., with the epicenter in Irving just south of the intersection of the Bush Turnpike and Highway 114 and 3.5 miles east of Dallas/Fort Worth International Airport. The USGS said it measured the quake at a depth of 10 miles. In the minutes following the tremor, WFAA’s Facebook page received more than 250 comments — most of which were from people who said they felt the earth unexpectedly shaking. “We all thought our chairs were moving due to a plane,” said Lisa Olivero Riccetti, who was at D/FW. “It felt like a bus ran into the building,” wrote Martin Ross at Belt Line Road and Walnut Hill Lane in Irving. “This is the third time this has happened since I lived in these apartments,” said Veronica Rodroguez-Harris in Irving. 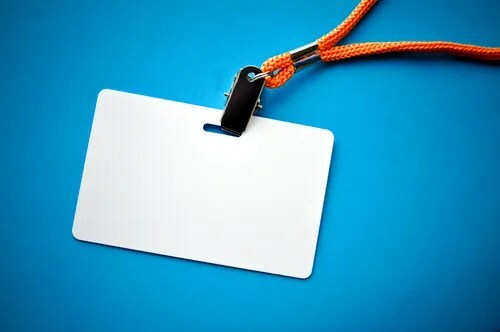 A federal judge in Texas ruled Tuesday that a San Antonio high school was permitted to expel or transfer a student if she refused to wear the school’s mandated identification badges. The chances that a 15-inch rainfall might hit Central Texas in any given year have long been about 1-in-1,000. But with the warming of air that scientists expect over the century, some predict those chances might jump to 1-in-50.Kerry Emanuel, a prominent Massachusetts Institute of Technology meteorology professor, will lecture on the topic in Austin on Tuesday. The talk, titled “Hurricanes in the Gulf of Mexico: The History and Future of the Texas Coast,” is free and open to the public, part of the University of Texas’ Hot Science-Cool Talks series. 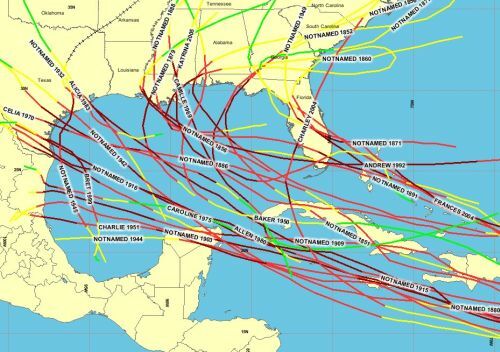 “We expect hurricane-related rainfall is going to get worse over next 100 years,” Emanuel said in an interview. Op-Ed: Should schools monitor students with ‘spychips’ in student IDs? Schools have been tracking student attendance for some time, but the methods of how students are tracked has significantly evolved over the decades. Currently, using “spychips” in schools appears to be an issue that keeps emerging its controversial head. These chips, which integrate RFID technology, are embedded in student ID cards. Technology is available as an easy solution, but is this really the direction society wants to go? The issue of using RFID technology to track students has emerged many times over the past several years. Recently, Digital Journal reported a story where parents and students protestedin San Antonio, Texas after the Northside ISD school district decided to test pilot RFID student ID cards in two of its schools. 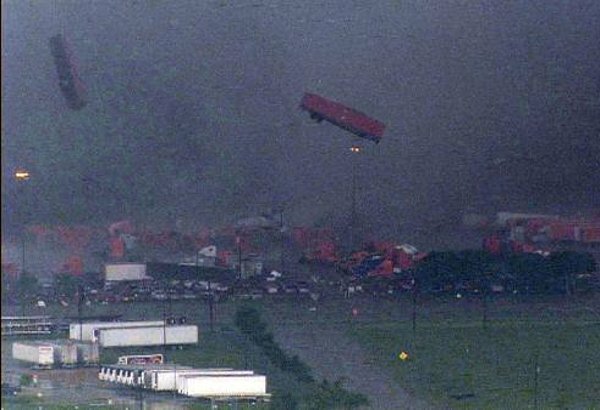 Tornado season is only just beginning, but already this year has seen dozens of destructive twisters from Illinois to Texas, where up to 18 might have touched town on Tuesday alone in the Dallas-Fort Worth area. “We’re at just the beginning of a very unusual” tornado season, NBC weather anchor Al Roker said on TODAY. The numbers show just how unusual: March saw 223 twisters, up from an average of 80 from 1991-2010, according to the National Weather Service. February saw 63, compared to an average of 29; and January saw 97, compared to an average of 35. So what’s behind the outbreak?